It’s a question that may be on many parents’ minds: how young is too young for a child to have a credit card? 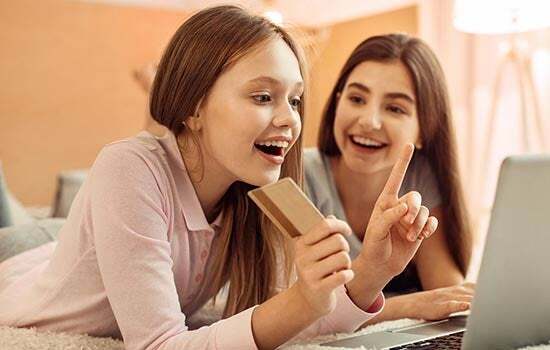 Whether you want your child to have access to a credit card to use in emergency situations, or they are heading overseas and will need a card that works for international purchases, there are many reasons you might want your teen to have a credit card. 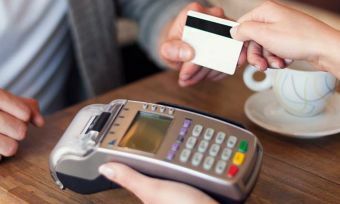 While credit cards can be an extremely useful cashflow management tool, a credit card may not be a good idea for everyone, evidenced by the most recent Reserve Bank of New Zealand figures on credit card balances which show that Kiwis are paying interest on over $7 billion of credit card debt. Having a credit card at a young age comes with its risks. 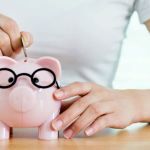 Financial literacy not currently a significant part of the New Zealand school curriculum, so if parents aren’t teaching their kids about how credit cards work, then some Kiwi kids are potentially setting themselves up for a lifetime of debt stress. What credit cards are on offer for teenagers? There are some credit cards specifically marketed to young Kiwis. Out of the credit cards on Canstar’s database, four providers offer packages designed for university students. These packages allow students to apply for credit cards with no or a waived annual fee, but interest rates will still apply if the outstanding balance is not paid on time. Source: www.canstar.co.nz. Rates and fees as at 28 November 2018. 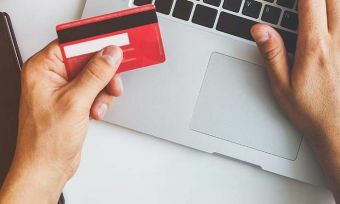 The potential danger of obtaining a credit card straight out of high school is that kids with little financial knowledge will end up with credit card debt that they can’t afford to pay off. Teenagers should consider their financial position and spending habits before signing up for a credit card. Think about why you’re getting it. If you want the functionality of a credit card, a debit card has many of the same features. If you want to earn rewards points, be aware that you need to spend a lot of money to make them stack up. If you want a credit card to use in an emergency, then why not save up a lump sum of ‘just in case’ money instead? If you know deep down that you can’t afford your bills, then have a serious think about your expenses before applying for a credit card. Make your decision with the facts in mind. 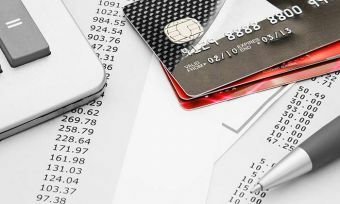 Kiwis are currently paying interest on over $7 billion of credit card debt. And the average credit card interest rate on Canstar’s database is 17.75%! Have a talk to your parents first. Ask them how old they were when they first got a credit card, how they use their credit cards, whether they ever pay interest on their credit cards. You might find they have some good life experience you can learn from.